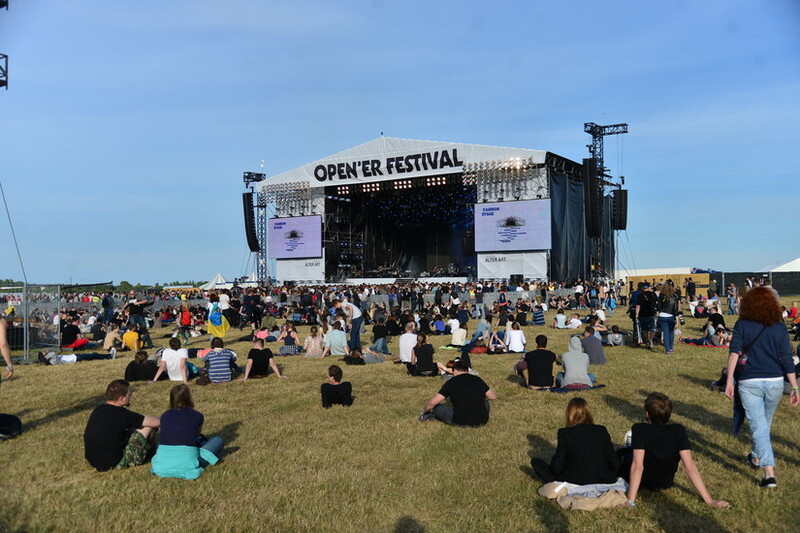 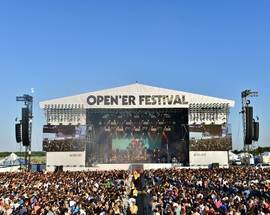 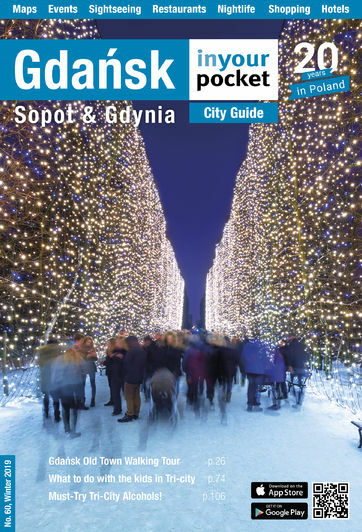 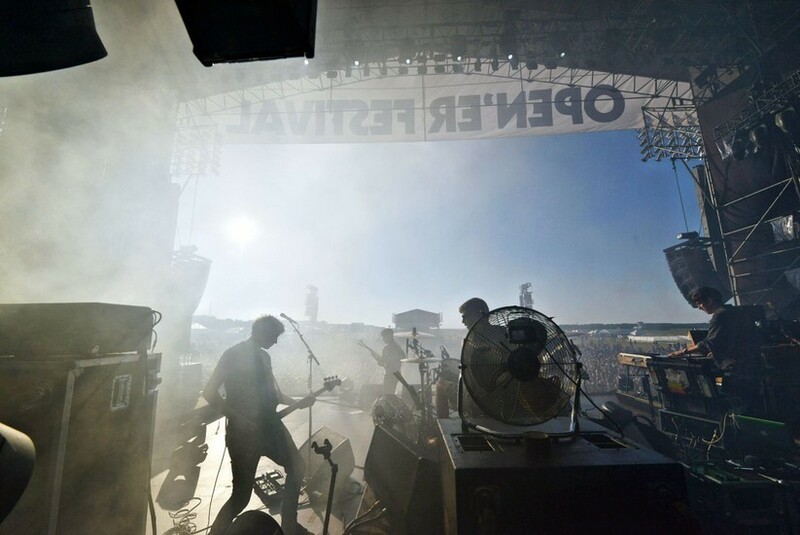 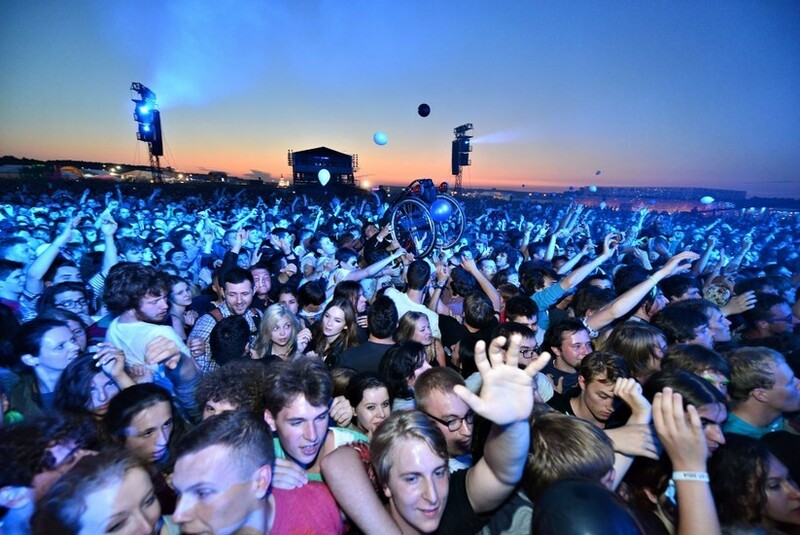 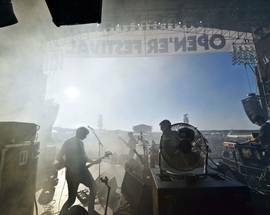 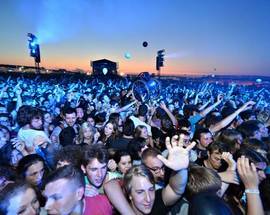 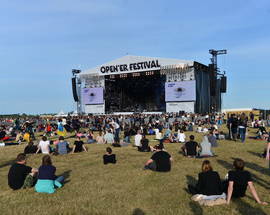 Among Poland's biggest, craziest and most popular music festivals, Open'er is best experienced by reserving a campsite and coming prepared for four days of partying in the sun (and the rain) as some of the world's biggest touring acts perform on several stages at the Gdynia-Kosakowo Airfield. 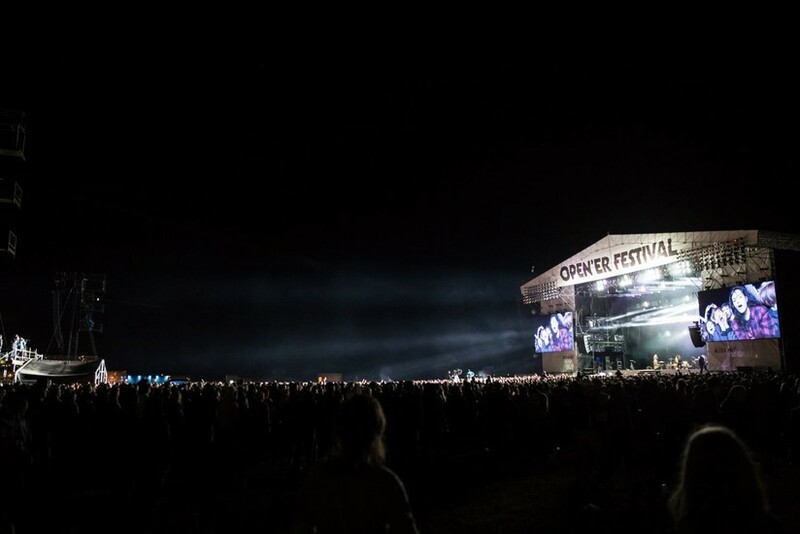 Past years' line-ups have included Bruno Mars, Gorillaz, Depeche Mode, Massive Attack, Fleet Foxes, David Byrne and more performing across 3 stages. 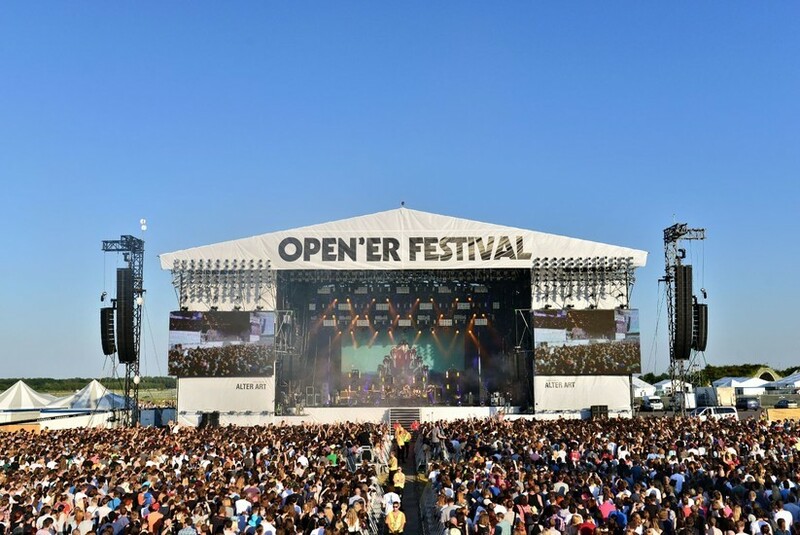 For 2019, the line-up includes Travis Scott, The 1975, Vampire Weekend, The Smashing Pumpkins, Lil Uzi Vert, Rudimental, Greta Van Fleet, Sheck Wes, Anna Calvi, Idles, Swedish House Mafia, Flatbush Zombies, G-Eazy, J Balvin, Jain, Jorja Smith, Jungle, Kamasi Washington, Perry Farrell and Rosalia. 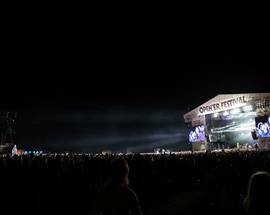 Weekend, Single-day and weekend tickets are available, and the earlier you buy, the more you save.